Savitribai Phule Pune University or Unipune or PU or UoP or Pune University, whatever you wanna call. 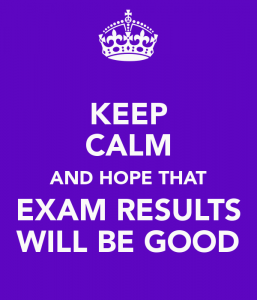 It has been so many days since we, engineers have given the exams and eagerly waiting for the result. I’m sure recently, you’ve asked at least one of your friends about FE, SE, TE, BE or Final Year or whatever year you are studying, exam results. Even though you’ve studied well for the exam, still, there is the slightest fear in one corner of our mind of having a backlog. And trust me, the backlog is the worst thing you can image. 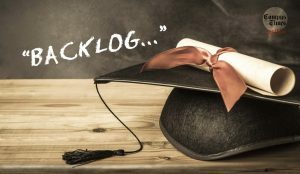 It’s been said that ‘You are not an engineer if you’ve completed without backlog’. I’m sure your changes of getting YD and again giving for revaluation and waiting for that Engineering Revaluation Result in 2017, is a headache. But now, we’ve given the exam and we can only wait to get our hands on, oh! sorry, our eyes on the result. Probably, you are reading this on Android, Then, download our Unipune Android App right Here at Playstore. You’ll get automatic updates whenever the results will be announced. 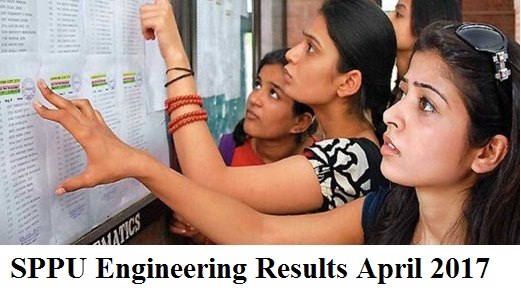 Last but not the least our last year or Final year engineering students who are waiting for Savitribai Phule Pune University Bachelor of Engineering 4’th year April-May 2017 Exam Results. Probably searching for a job. But let me tell you guys, don’t worry about the result. Just be clear in life about whatever you want to do. Don’t be afraid of failure. Instead, Just overcome it. Don’t get depressed and ALWAYS FOLLOW YOUR PASSION. Best of Luck! What is the date of te 2012 pattern exam?